I’m bringing Clear Expectations back! I don’t want you to miss out on the great articles, recommended reading and other goodies that will be coming up. Like the Clear Expectations Facebook page to stay up-to-date and when the page reach 100 followers I’m going to give away a $5 Amazon Gift Card. Does your child care have BUIC? 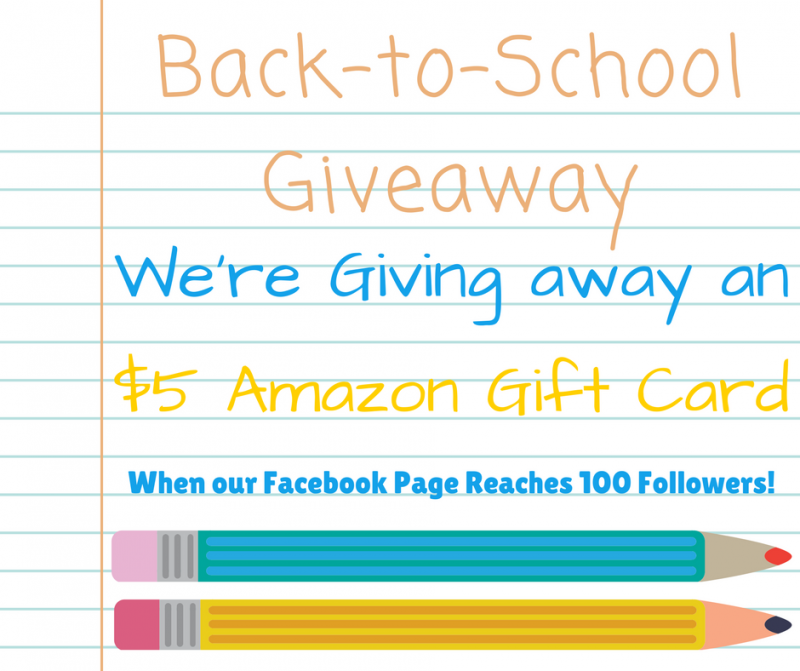 Don’t forget to like our Facebook page and be entered into the Amazon Gift Card Giveaway!